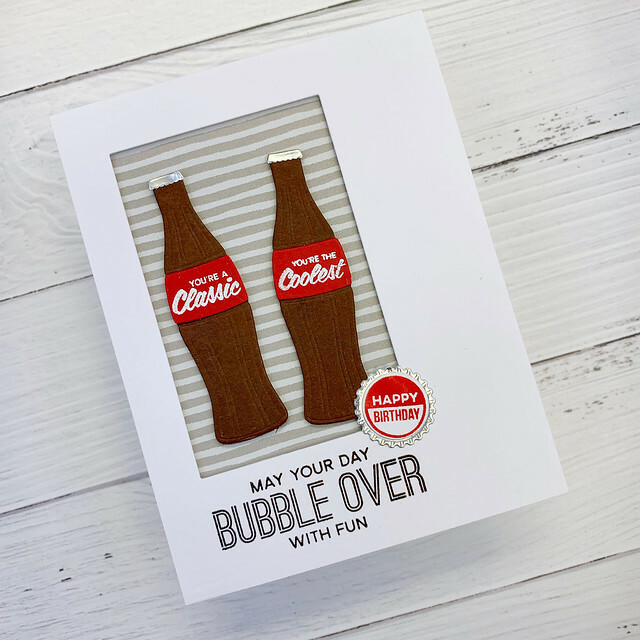 To create this card, I used the Wonky Stitched Squares to cut out the perfect rectangle for the bottles to be display. 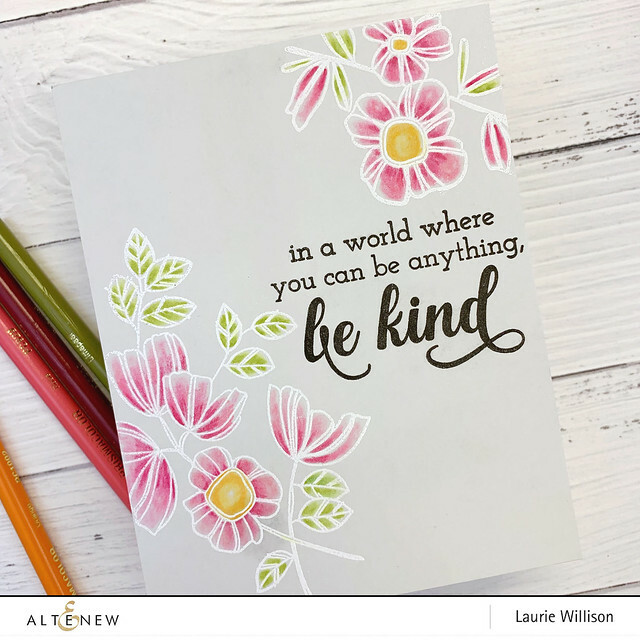 I stamped the sentiment along the bottom, added some stripped pattern paper to the card base and then popped the front frame up on foam tape. 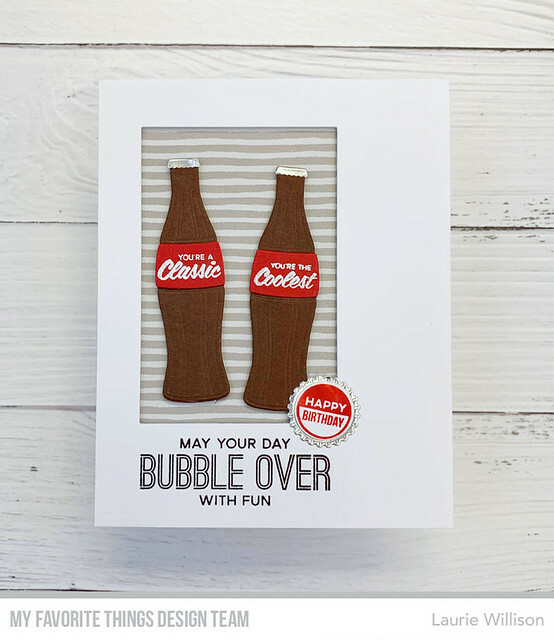 I added in the soda bottles after heat embossing those adorable labels and then I added in silver bottle tops. Last, I die cut one of the bottle tops in silver cardstock and then added in the little happy birthday label. I just love those dies! They are so adorable! 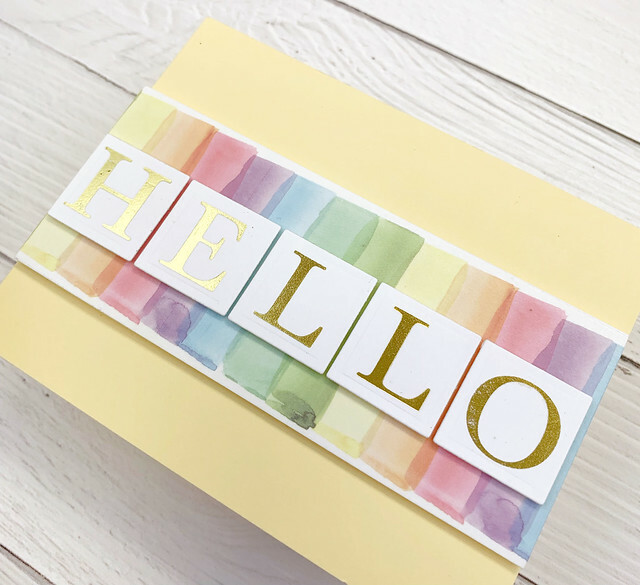 The Birthday Project over at MFT will have a full list of the stops to make to see lots of birthday inspiration! Thanks so much for stopping in today! Have a great day! 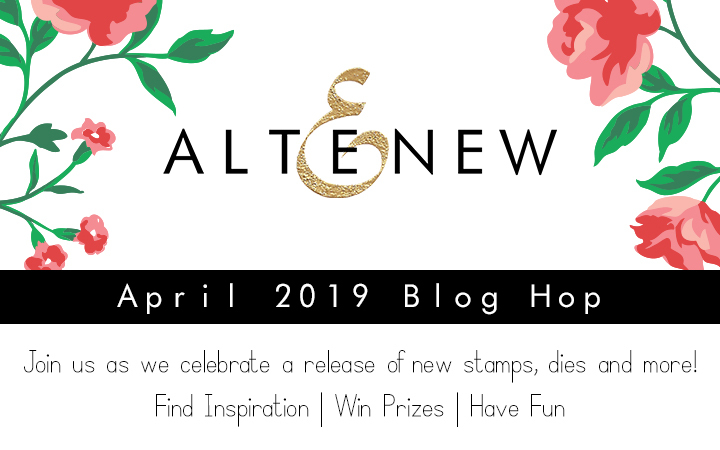 Welcome to the April 2019 Altenew Release Blog Hop! 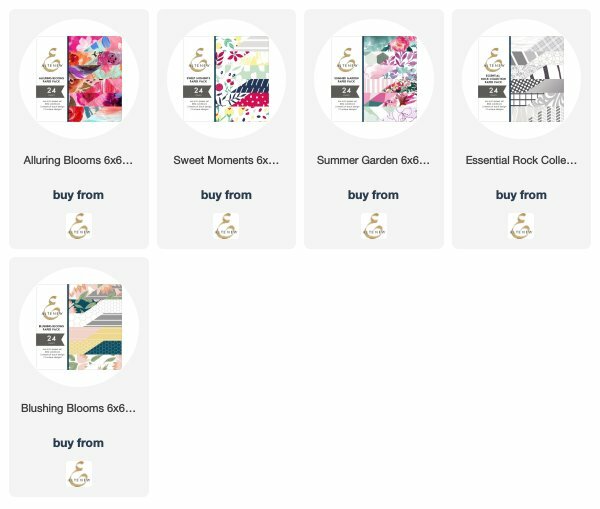 There are SO many new and fun things this month so hold on tight! 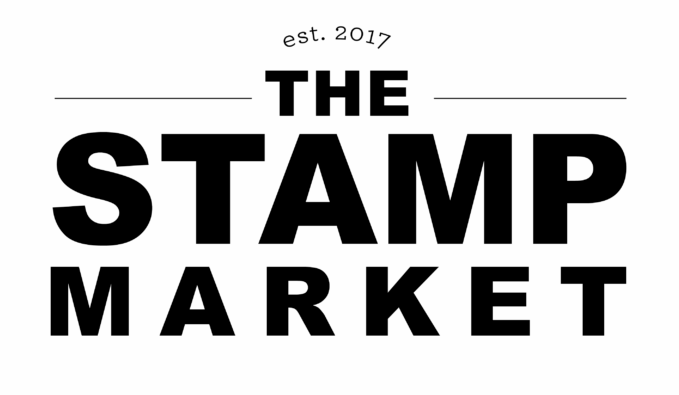 I have 3 projects to share using the new stamps, dies and paper packs! 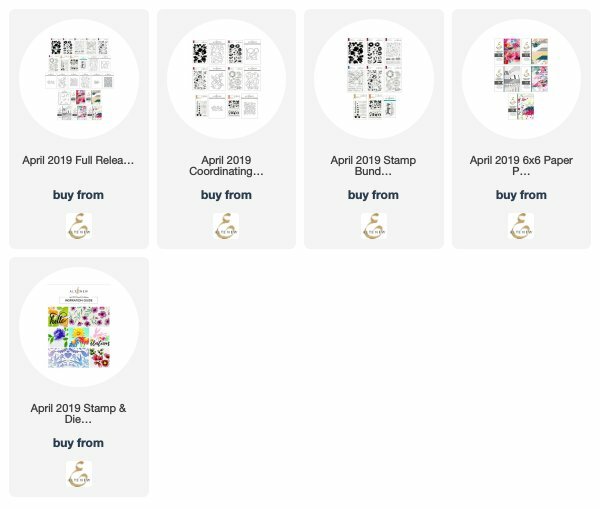 Keep scrolling to read about the Stamp Bundles, the new paper packs, the giveaway and to see the full blog hop list! 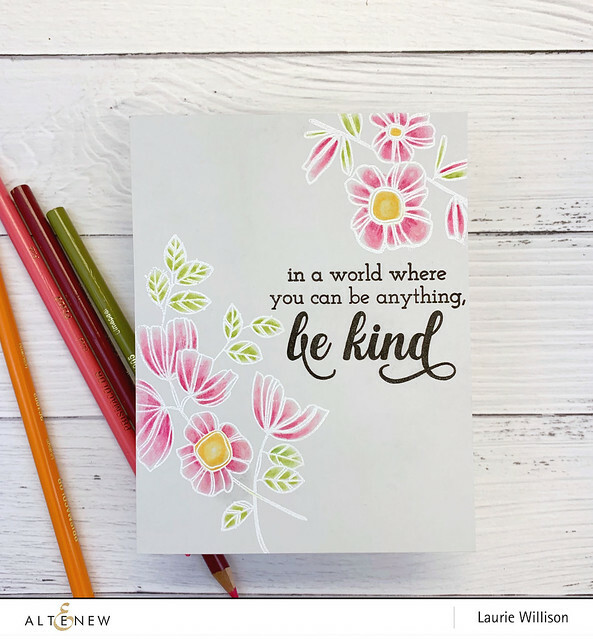 For my first project, I grabbed the new sets, Weekend Doodles and Be Kind Stamps. 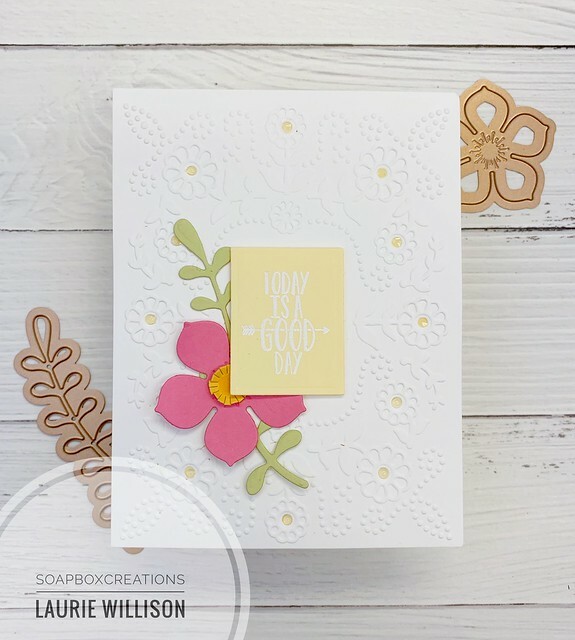 To create this card, I heat embossed these adorable blooms on the light gray card base. I did a little coloring with Prismas and OMS. Last, I went in and stamped that gorgeous new sentiment in black ink. 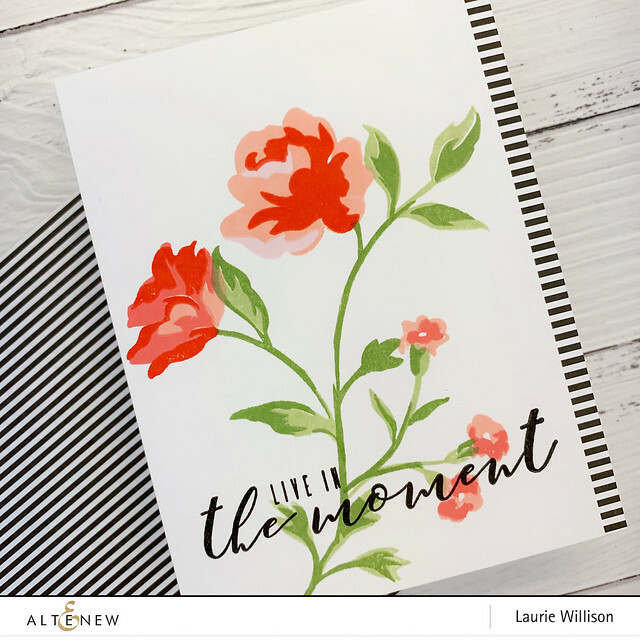 Talk about a quick and simple card! 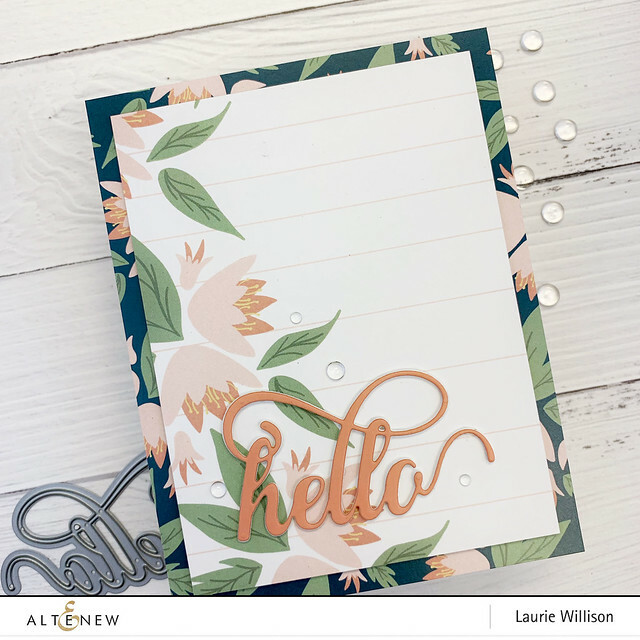 The back 2 layers are from the new paper pack and then I added the hello in a coordinating card stock color. I finished the card off with some clear dew drops. 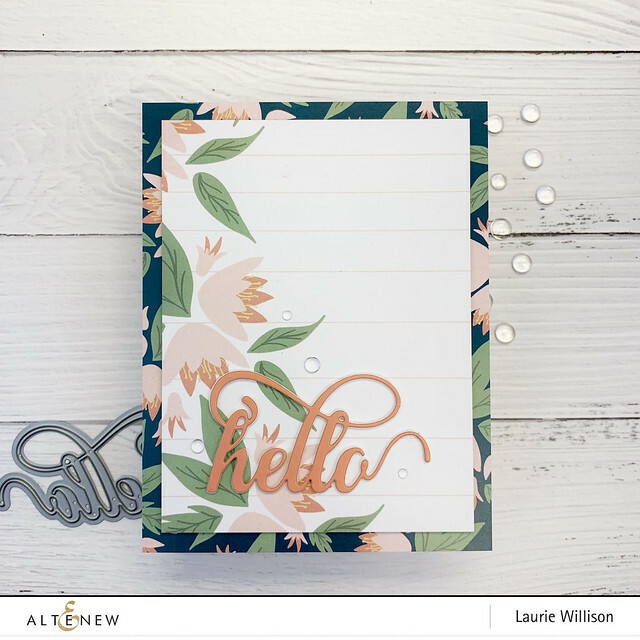 I simply stamped out the stems and blooms on a white card panel. 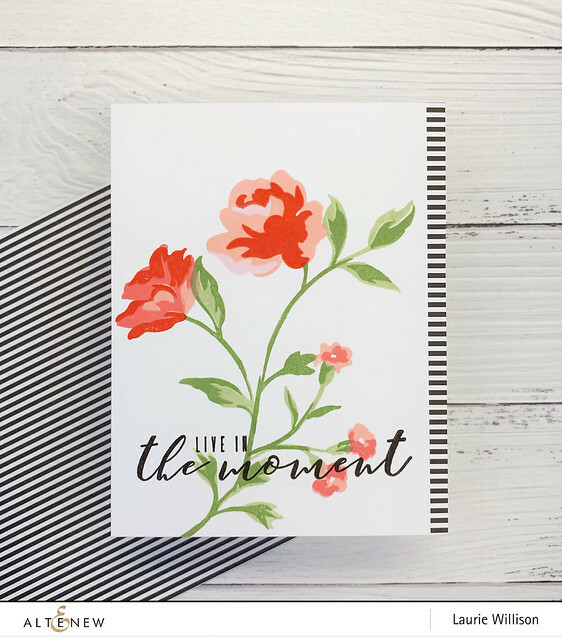 I added in the sentiment from the More Than Words Stamp Set. Next, I cut 1/4" strip off the side of the card and added it to the card base lined with a piece of black and white striped paper. Super easy! Keep scrolling to check out the April Bundles, Paper Packs and the Giveaway! 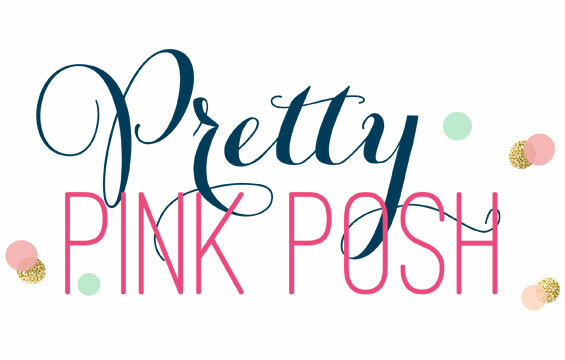 Also there is a full blog hop list of all the stops on today's hop. 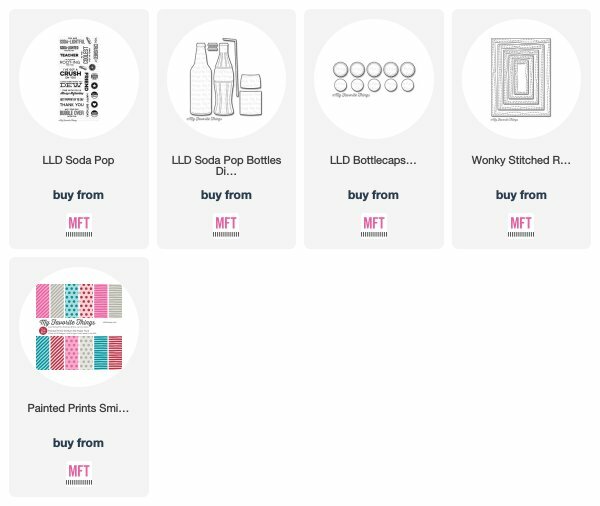 These are the Bundles you can purchase from Altenew. Everything put together in one spot! So glad you came by today! Hope you have a great day! This card was super easy to make. 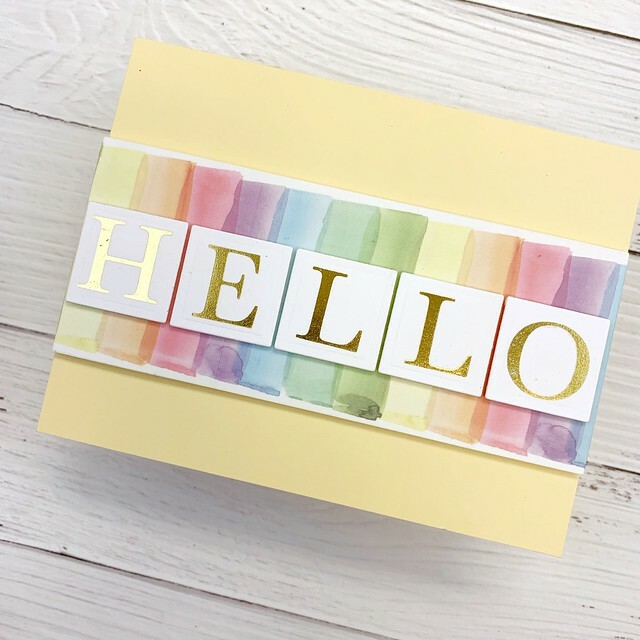 I used my Glimmer Hot Foil System to foil the letters all in one pass. So easy! 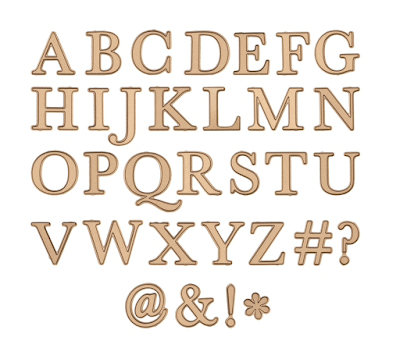 I used the smallest Nestabilites Classic Rectangle die to cut out each letter. I added some wash tape to a panel on the front of the yellow card base and then attache each letter with foam tape for some dimension. 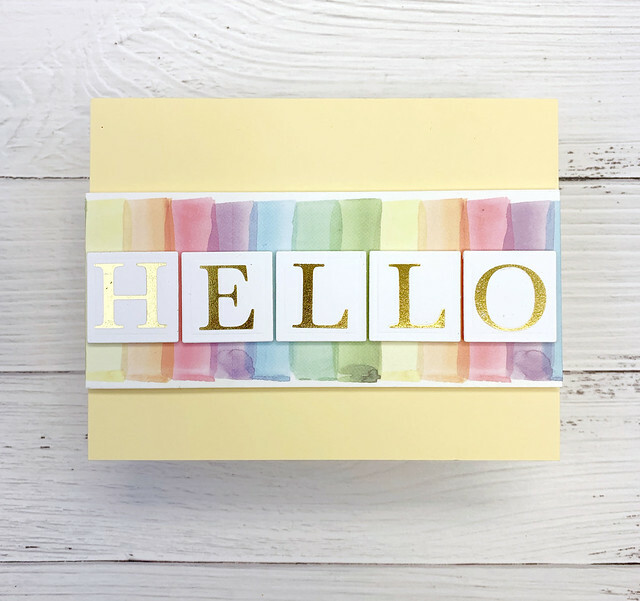 Check out this month's Glimmer Hot Foil Kit of the Month by clicking HERE. 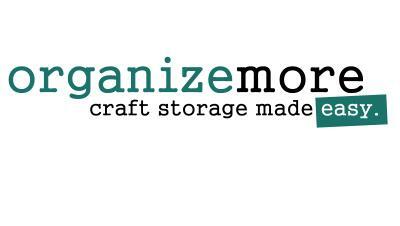 Are you in a crafty slump? I think the best remedy for that is a sketch! This week's sketch over at MFT is definitely one to get your mojo going. 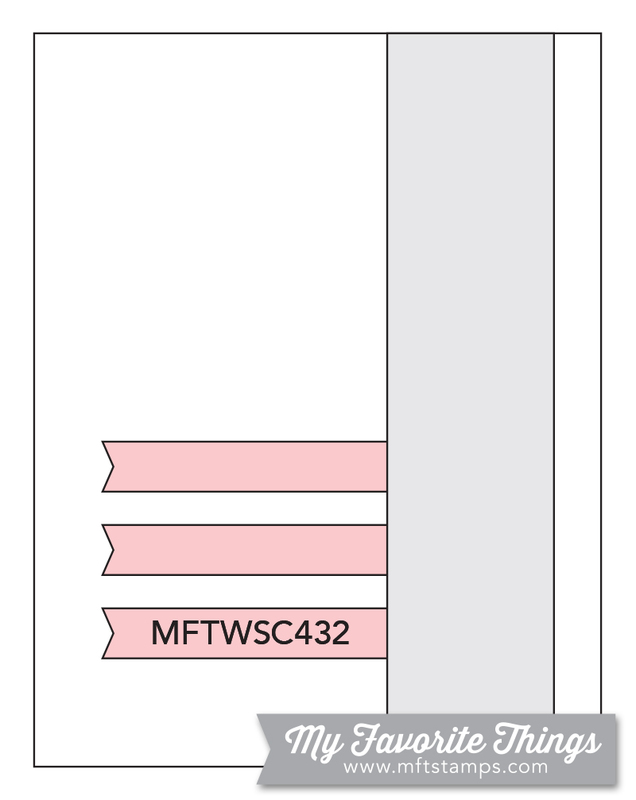 I had to highlight the new Fishtail Flag Trio dies which worked perfectly with the sketch. 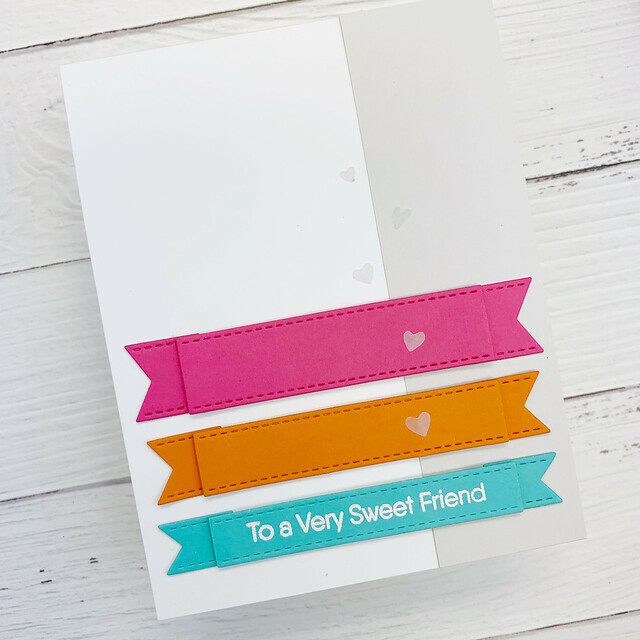 I added a light gray panel to one side of the card and then lined up the Fishtail flags along the bottom after heat embossing a sentiment on the bottom one. I added in little vellum hearts for an extra detail. 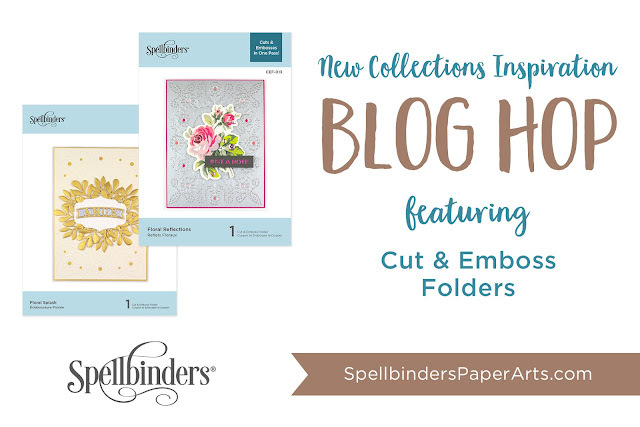 Stop by the MFT Blog to learn more about the challenge and to link up your own card.